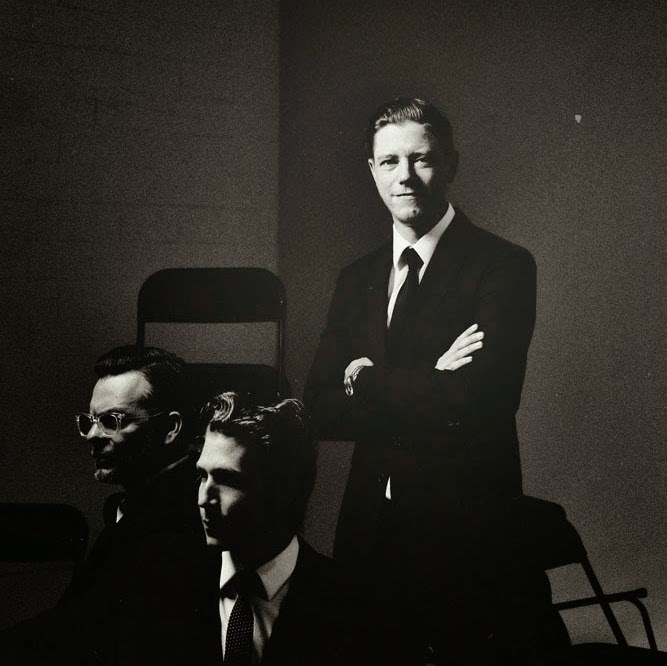 Premiering as Zane Lowe's 'Hottest Record In The World' this evening, Interpol make their triumphant return with an official stream to their new single All The Rage Back Home. Having made do with fan shot videos of live shows and vague studio footage for long enough the band finally break the silence and treat us to what we've all been waiting for. Set to end their 4 year hiatus on September 8th with their fifth studio record, 'El Pintor', the now 3 piece have been hard at work in Electric Lady Studios and Atomic Sound in their native New York City and look set to make a big comeback, this proving just so as Paul Banks' solemn croon meets peppy guitars and animated basslines. Take a listen above. The full tracklisting is below.